We make mountainbike clothes for any type of biker. Clothing for tour riders but also professional teams like Bart Brentjens Mountainbike team. 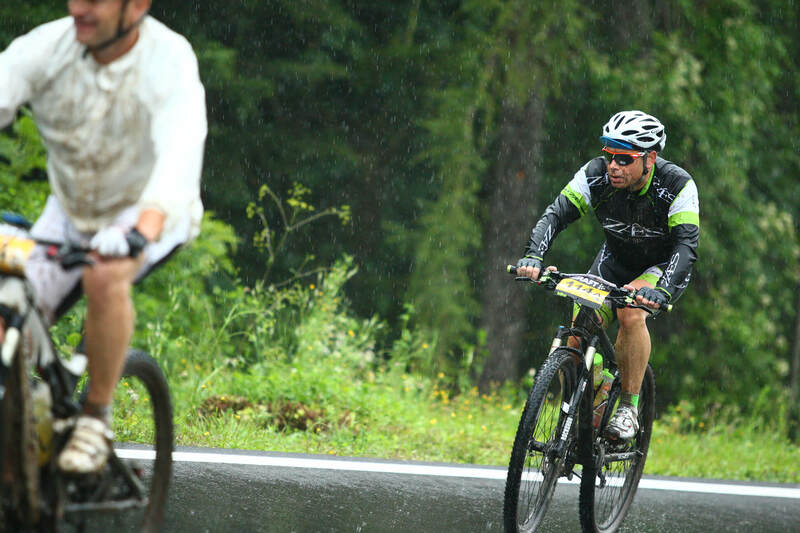 In any weather condition we provide a complete line of cycling wear. Even protective parts can be added.